From big movie roles to stand up comedy, Gary Owen has been making people laugh for a long time. 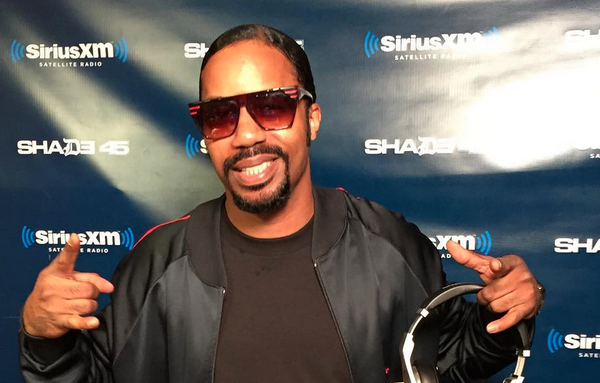 With his recent run at Carolines Comedy Club taking place this week we had the pleasure of having Owen in the Sway in the Morning studio. Happily married for 12 years now, Owen jokes that you have to ‘eat’ to stay happy as he explains how time has changed peoples reaction to being in an interracial relationship. Check out the full interview below and follow Gary Owen on Twitter to stay up to date on all upcoming projects. 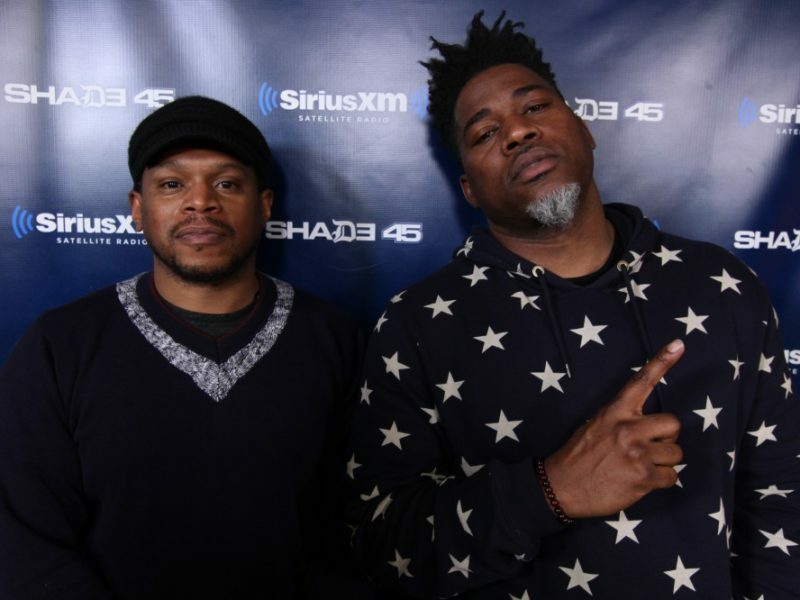 David Banner Weighs in on the Confederate Flag + Premieres New Collab with Big K.R.I.T.